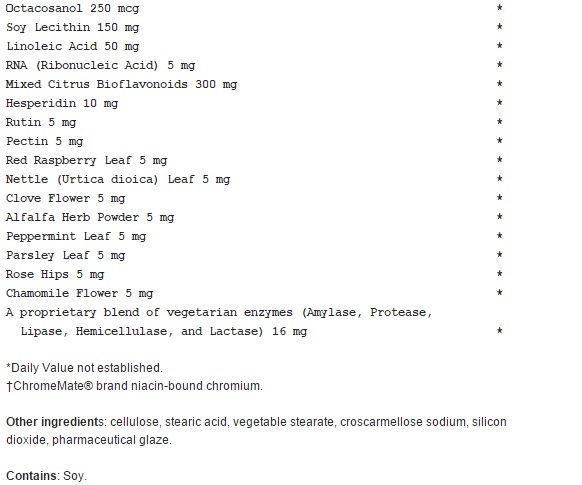 A vegetarian multiple vitamin/mineral supplement containing 58 nutrients for pregnant and nursing mothers. * One of the highest quality prenatal multiples available. Ultimate Prenatal™ places special emphasis to the form, balance, and potency of each nutrient especially required during the prenatal period including calcium, folic acid, B6, B12, biotin, iron and copper. It also contains many additional nutrients and beneficial herbs such as red raspberry, nettle, clove, alfalfa, mint, parsley, rose and chamomile to support digestion and a feeling of wellness in the morning. 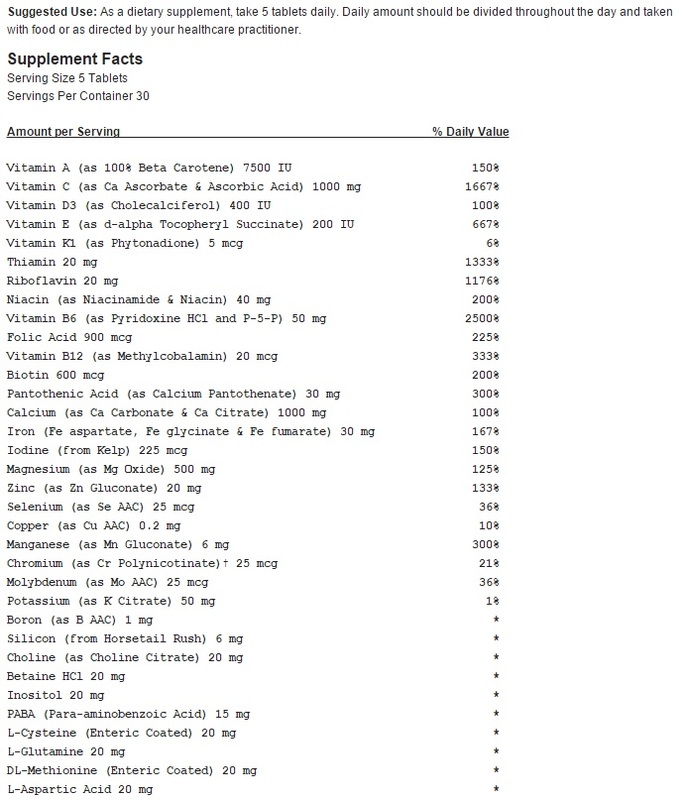 Vitamin A in Ultimate Prenatal™ is 100%beta carotene, not preformed Vitamin A..
Other Ingredients: cellulose, stearic acid, vegetable stearate, croscarmellose sodium, silicondioxide, pharmaceutical glaze.